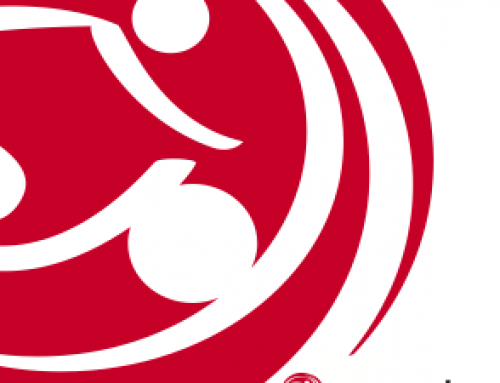 What if you gave 100% of your attention to cycling form and effort in your cycling class? 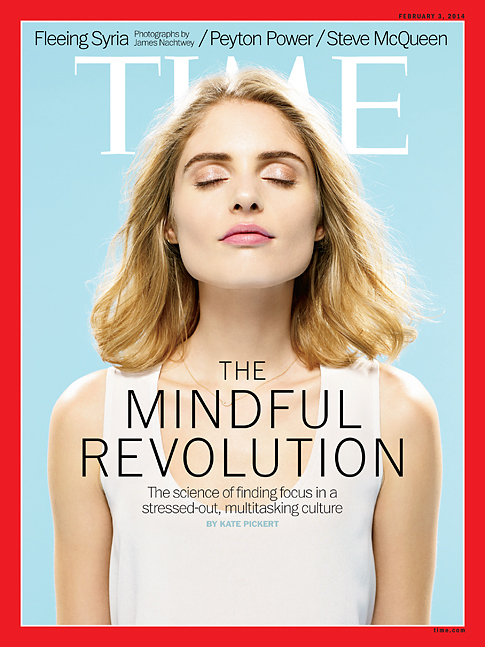 The allure of multitasking in a cycle class- upper body work, core work, weight lifting- is easy to understand, but it’s a logical error and a myth. Bikes aren’t built for doing upper body strength work, or pushups, or around the worlds for the ‘core’, therefore they don’t work well for those, and the biomechanics are off so you hurt yourself. bikes work REALLY well for the cycling motion. 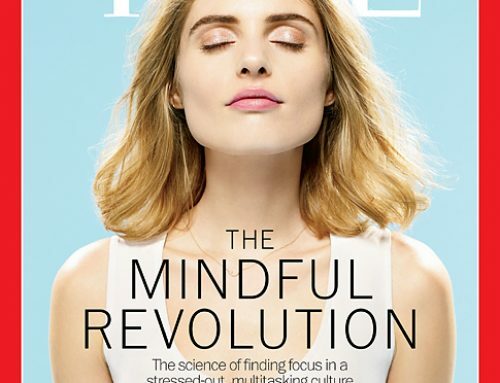 If we use the tool how it’s intended to be used, focusing on good form and technique, we get more out the workout. 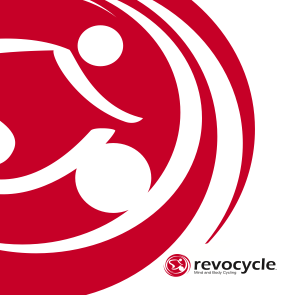 That’s our crazy Revocycle idea…single tasking in cycling class to get more out it! Revocycle Mind and Body Cycling: If You Want To Use A Bike To Get Fit, This Is How You Do It. Michael is the founder of Revocycle and teaches most of the RevoBasics classes that introduce people to our freewheel pedaling, good bike fit and beautiful cycling technique. 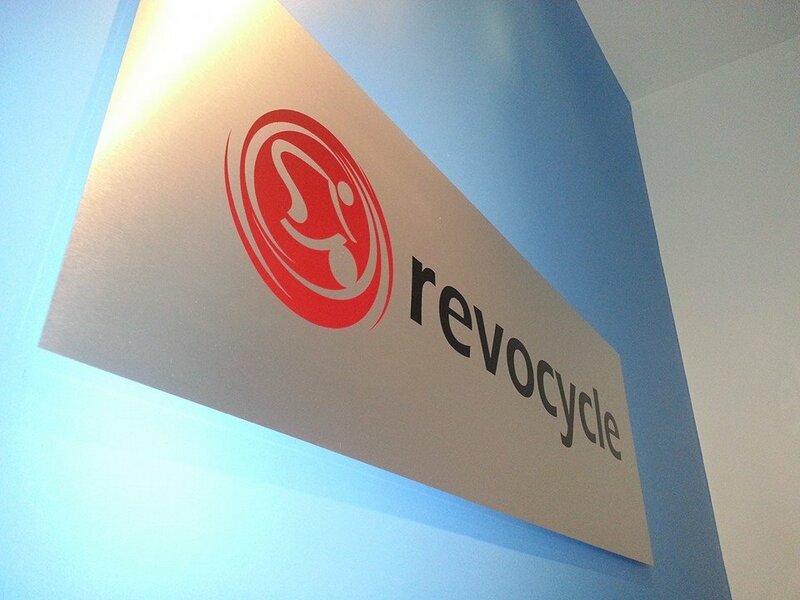 Revocycle Is Creating #NewFitness- Read About It! 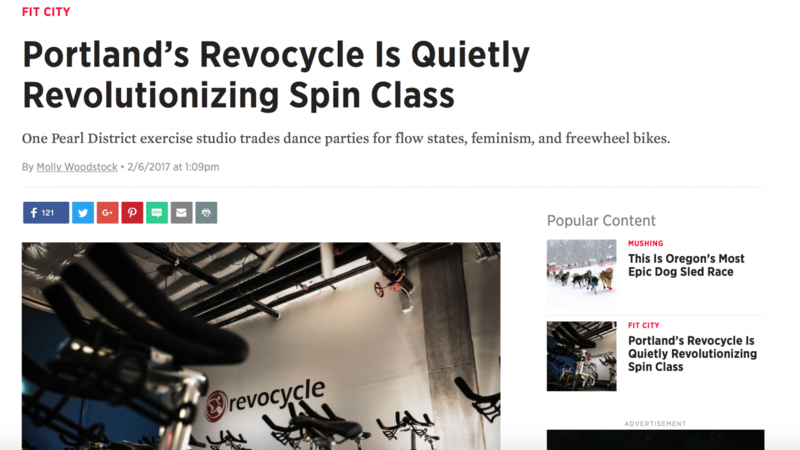 Is Revocycle Spin Class Or Something Else? 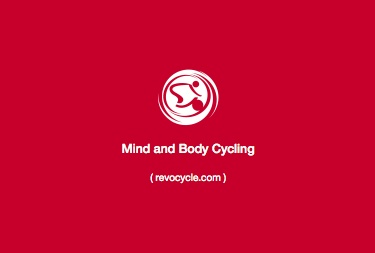 Welcome to the Revocycle blog, a place to discuss and explore the mind and body benefits of exercise.